We are lucky to have many artists, institutions and private companies that support us in our projects. Here the ones supporting our BEFORE I DIE project. INFITEC is a special partner that privided all the profesional projectors needed for BEFORE I DIE to happen. They are specialized in 3D projections. VISION OPTICS is a hologram company that offered us their technology in our BEFORE I DIE performance. You will be able to enjoy the holograms we built with their support in our performance. Dont miss it! Tickets available. 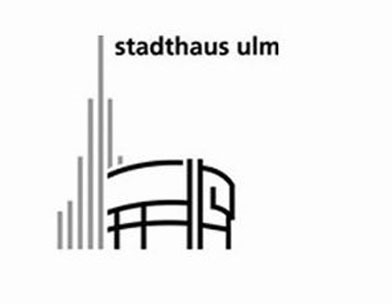 The STADTHAUS of Ulm city has contributed to our project offering their building at a fair price. They were from the first minute supportive with our ideas and proposals. VH Ulm helped us from the beginning by offering their spaces for our workshops with the refugees.